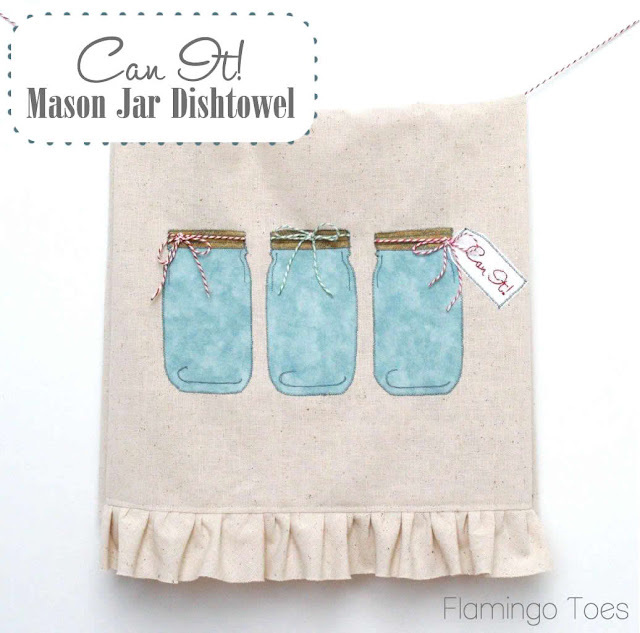 Add jars to your kitchen in a unique way when you make this great can it mason jar dishtowel. Flamingo Toes has the full instructions and a pattern. These would make a great addition to your kitchen or to give as gifts.